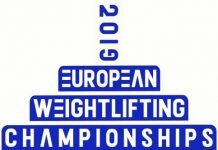 The names of athletes boarding on the honorary chair in the men’s 81 kg weight category have been determined. 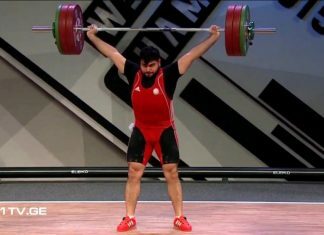 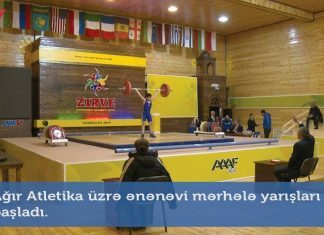 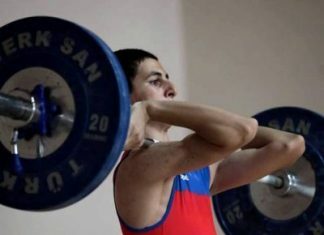 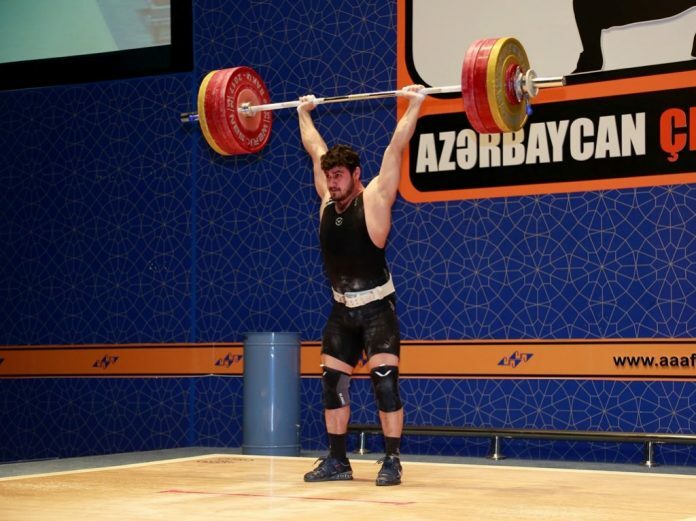 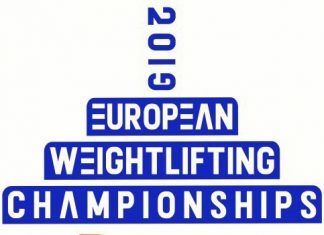 Kenan Aliguliyev has been Azerbaijan champion with 296 kg (131+165), compatriots Orkhan Zeynalov was runner up with 289kg (130+159), however Fugan Aliyev finished third with 280 kg (122+158) result. 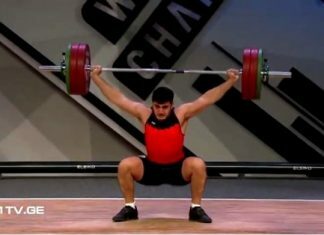 Baku 2017: Egyptian Shaima Haridi won gold medal!